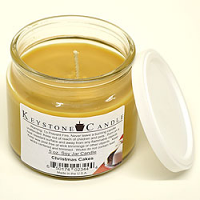 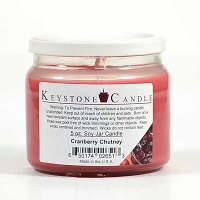 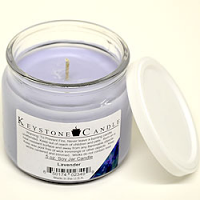 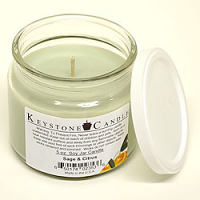 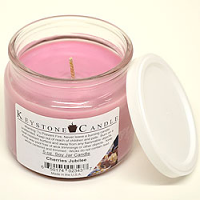 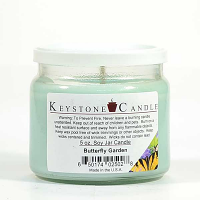 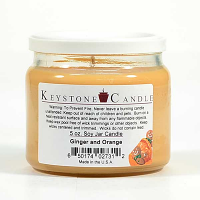 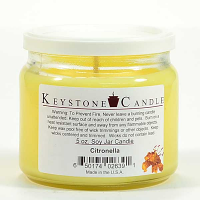 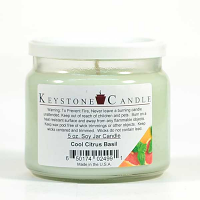 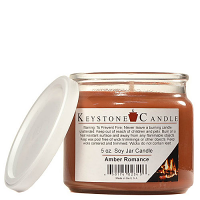 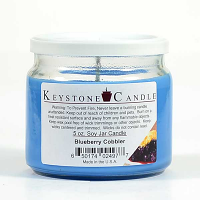 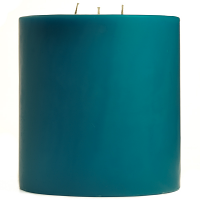 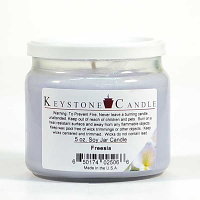 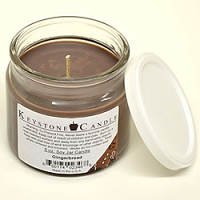 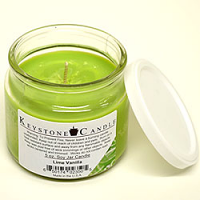 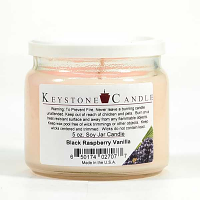 I wanted a blue six inch candle and found it on Keystone Candle's website. 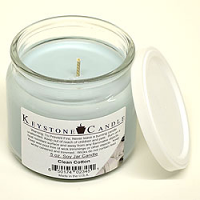 I called their telephone number and actually talked to a real person to answer my questions! 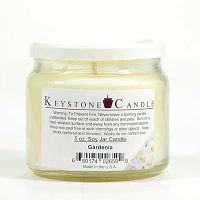 The price was great and I received my candle in a matter of days.